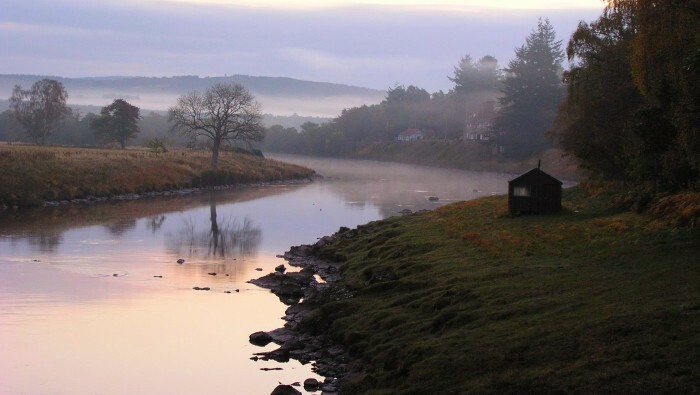 If you live, work or play in the Cairngorms National Park, chances are that, from time to time, you will want to tell others what you're up to. 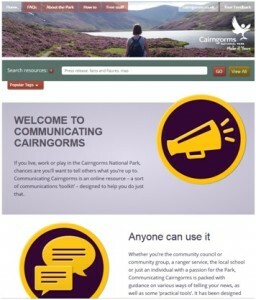 Communicating Cairngorms is an online resource - a communications 'toolkit' - designed to help you do just that. 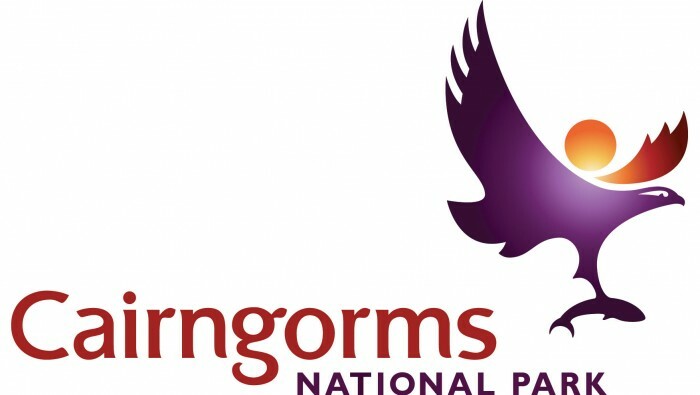 Whether you're the community council, a local community group, school or ranger service or an individual with a passion for the Park, then Communicating Cairngorms is for you. 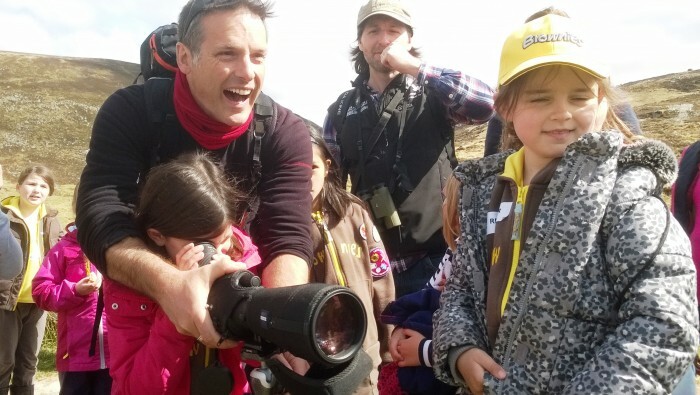 It's packed with useful information about the Park and guidance on various ways of sharing your news, as well as some useful practical tools. And it's all free! Get the latest Make It Yours Newsletter delivered straight to your inbox!